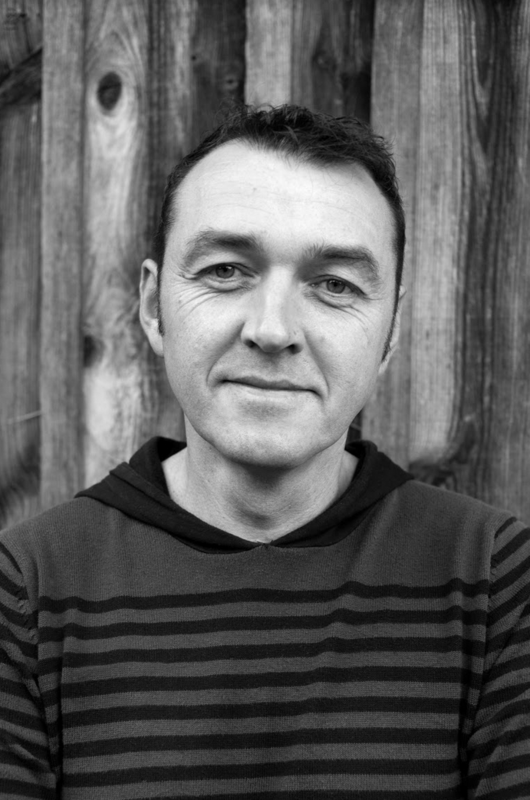 Wrought-iron craftsman, photographer and father to six children, Alain Laboile started a family album in 2007, at the age of 39. His“La Famille” series was, at first, a private treasure. This self-taught photographer who only possesses one picture of his own childhood simply wished to record the passing of time with his family. 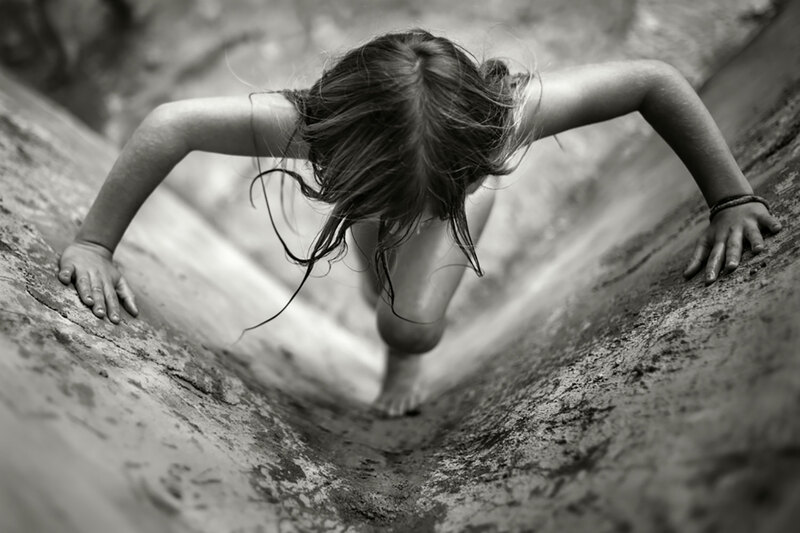 Alain Laboile started observing and snapping shots of his children’s carefree games from his shed on an isolated piece of land in the south of France. 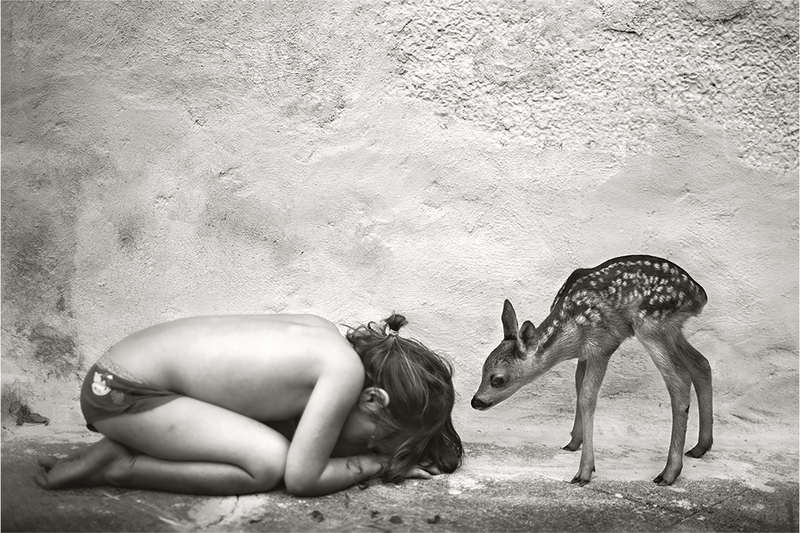 Without any staging, the photographer-father catches them in symbiosis with nature. The house, the field, the woods and the pond are some of the open-sky sets where telluric forces seem to possess the young moving bodies. 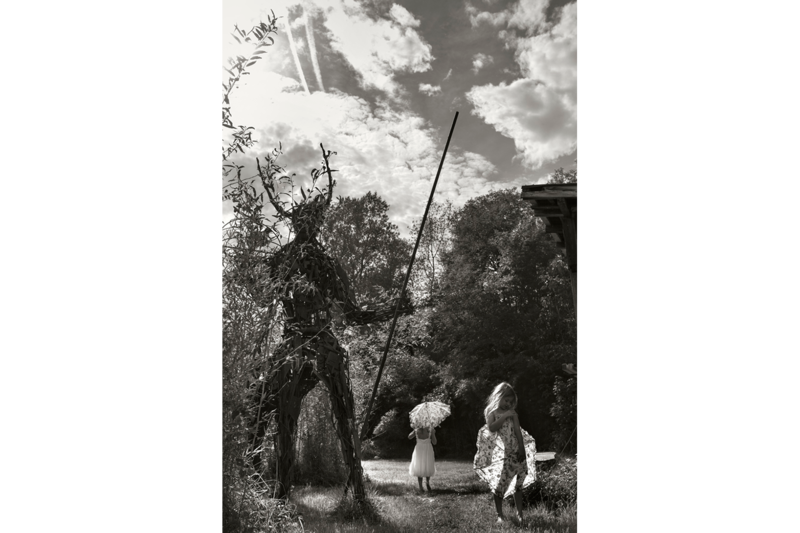 A sculptor by training, Alain Laboile sees beyond his subjects: he gives depth to the images by highlighting a precious detail in the background revealing a treasure, a mystery, a child up in a tree. These photos act like an elixir of life. They take us back to the“state of nature”imagined by the 17th century philosophers. When the world was young, only impulses mattered. 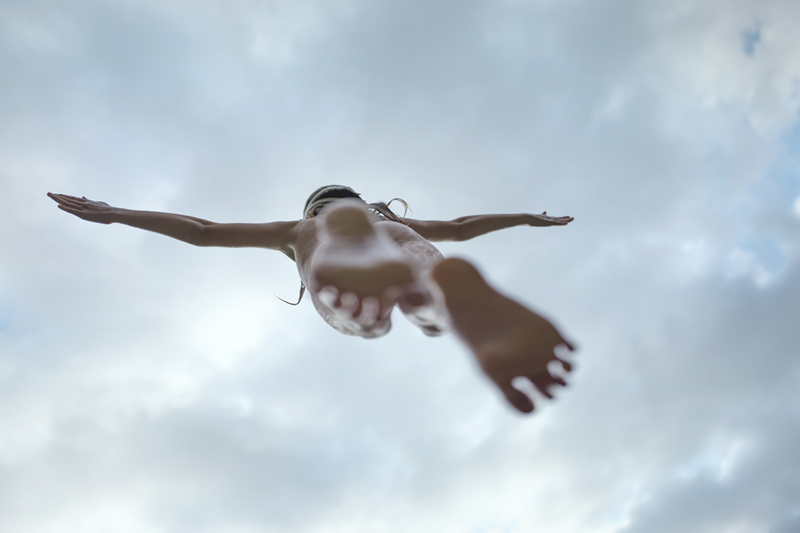 The free children liberate themselves from daily burdens. The family album quickly goes beyond the private setting and seduces the web. Tens of thousands of internet users all over the world await, daily, the new images of this French“tribe”insolently living on the edge of the world. 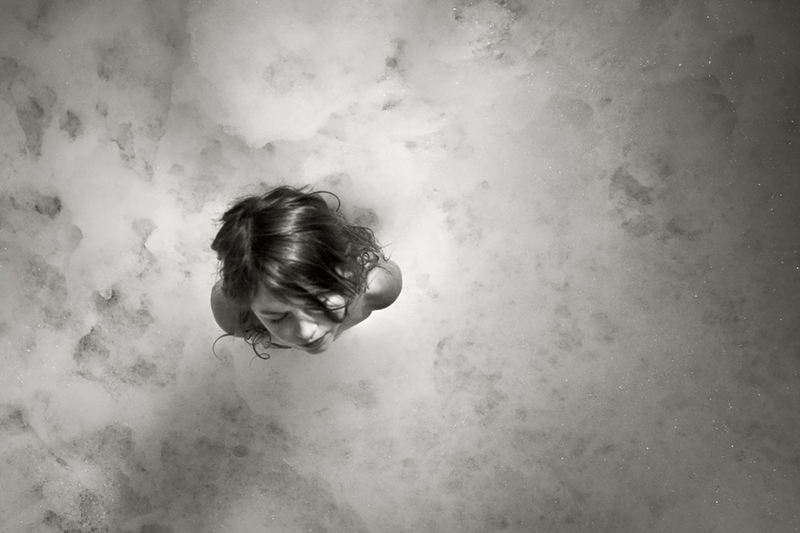 In December 2012, the New York Times celebrates Alain Laboile’s talent. The first exhibitions ensue in Japan and the United States, then in France in 2014 when the“La Famille” series joined the Musée français de la photographie collection, finally taking Its rightful place in the long tradition of family photography.